Question Your Answers is being produced in partnership between the two media brands and Wieden+Kennedy New York, and is a continuation of a platform The Atlantic introduced in early 2017. The centerpiece of that project was an acclaimed two-and-a-half minute film starring Michael K. Williams, who plays four characters as he weighs the complicated question of whether he is being typecast. In today’s iteration, HBO and The Atlantic are expanding the Question Your Answers concept and bringing it to a larger audience. Additional films starring HBO talent are in development and will live on The Atlantic’s and HBO’s digital and OTT properties, and be broadcast on HBO. 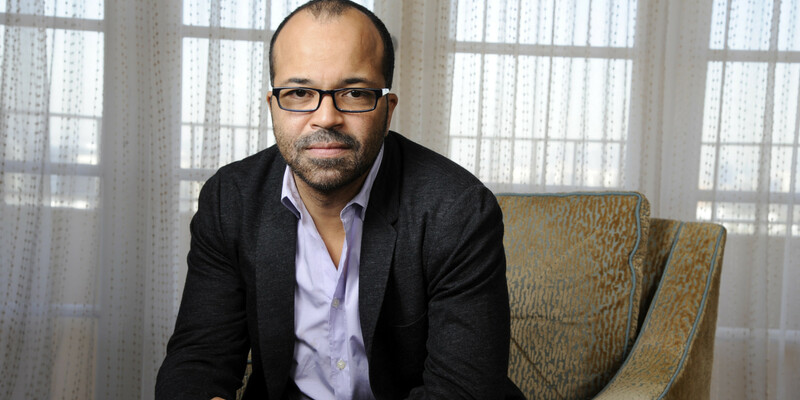 “Should I Be Scared?” opens with an anxious Jeffrey Wright seated in a window seat of a nearly empty plane, encountering a storm. At first, his fear stems only from the turbulence. But as two other versions of himself—the measured optimist, and the hair-on-fire headline reader (with a couple of other cameos throughout)—join the debate, his exploration evolves into a metaphor for today’s environment of global instability. “Should I Be Scared?” will air on HBO on Sunday, May 13 just before the new episode of Westworld. The film was directed by David Shane of O Positive Films, who also directed the original “Typecast” film. Find the series, engage with GIFs, and learn more at: questionyouranswers.com.